Durham police officers have made an arrest after a 23-year-old man was shot and killed early Tuesday morning. DURHAM, N.C. (WTVD) -- Durham police officers have made an arrest after a 23-year-old man was shot and killed early Tuesday morning. The incident happened in the 200 block of Remington Circle after 1 a.m. When officers arrived on scene they found the victim suffering from gunshot wounds. The victim, who later died, was identified as Marcus Jackson, of Durham. Police have charged Shajuan Dwatray Ervin, 25, of Durham, with murder. 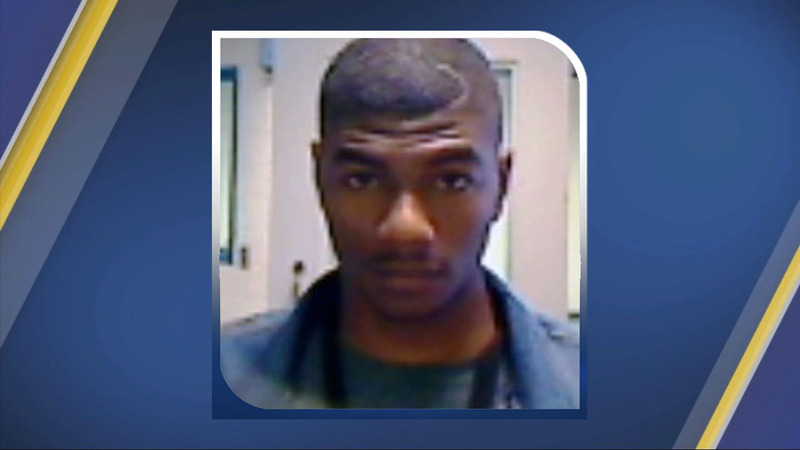 Ervin has been taken to the Durham County Jail. Investigators said the shooting was not random.